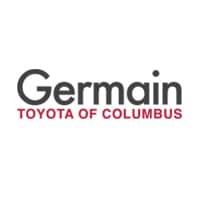 Welcome to Germain Toyota of Columbus Finance Department, your auto loan and car lease resource. 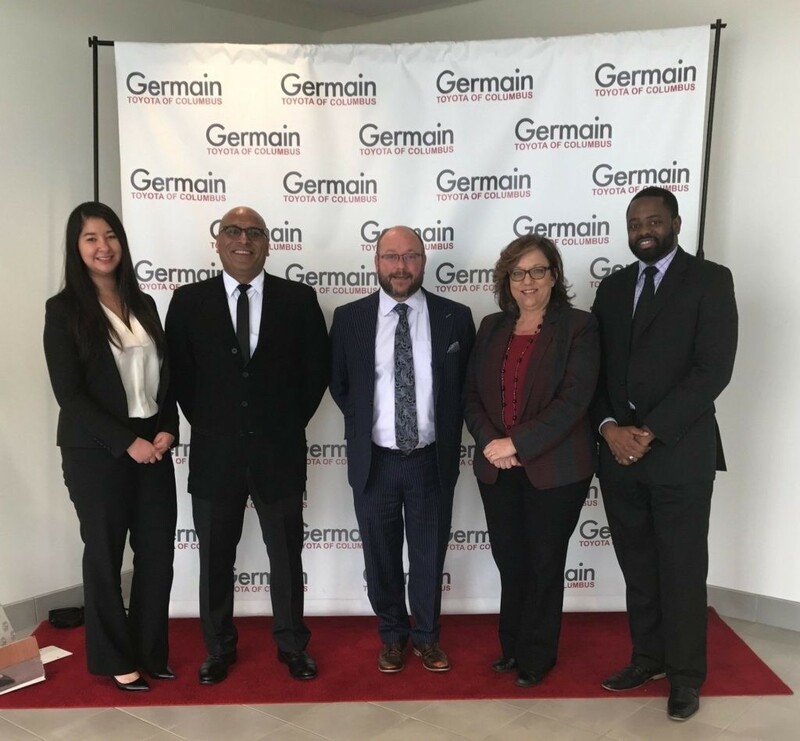 We’re eager to provide financing for your new car, assist in used car financing, and even help out those with bad or no credit auto financing. Check out our online car loan calculator for an instant car loan rate. Then, proceed to our online finance application.Low-interest car loans are available for customers with existing loans. We can help you refinance your car loan or adjust the term of the contract. You’re just a step away from approved car financing!